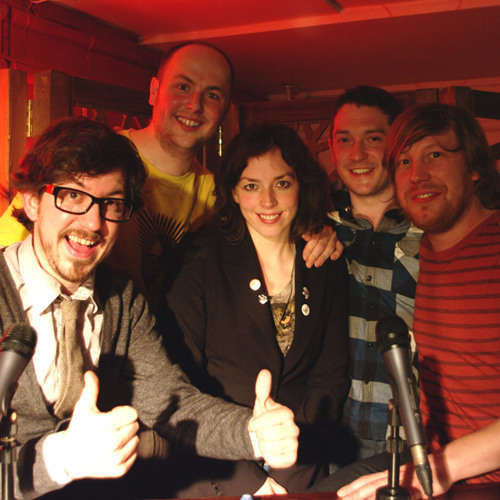 Jon Richardson and Bridget Christie join Pappy’s for the first episode of a brand new series. And this must be our most competitive show yet with Jon and Bridget’s brooding rivalry boiling over several times. As it is themed around lightbulbs, naturally the show contains elements of German singing, ghosts and errant cyclists (and thanks to Abby for the beef). So… A new series… What’s refreshingly new? What’s lazily the same? Bits and lots are the answers almost certainly in that order. If you want to support the show please talk about it!